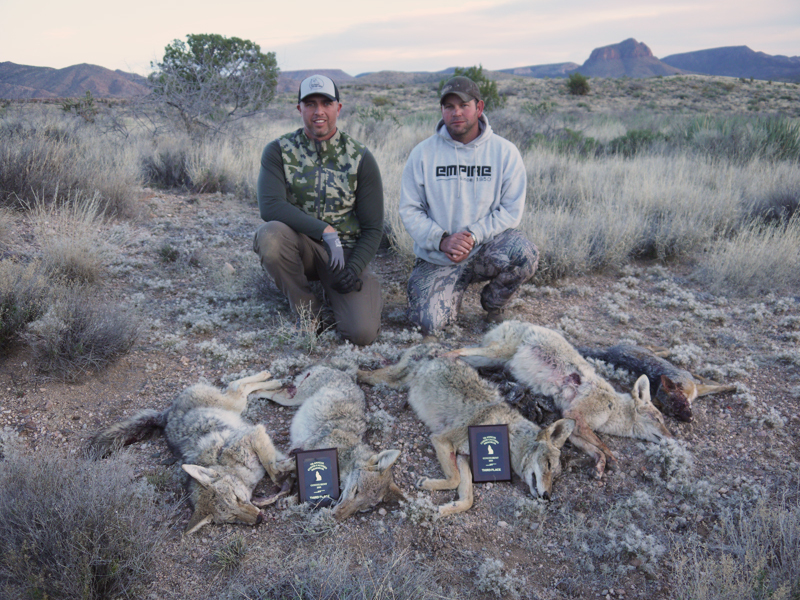 Craig Steele & Mike Collins take 3rd in a 100+ Predator Hunting Contest. 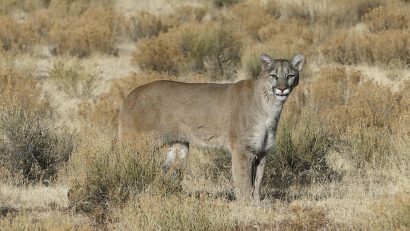 I personally don’t take or get many opportunities to hunt predators for myself. 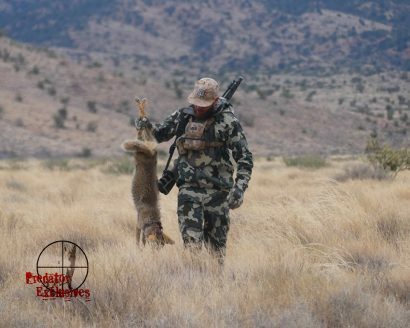 Typically, I hunt just one time a year and it’s during a predator hunting contest! This contest is the biggest contest in Arizona and generally has 100+ teams. My partner and I have never finished outside of the top 5 and that’s something we are both proud of, especially considering my youth coaching responsibilities cuts out about 3 hours of hunting and where we can hunt. 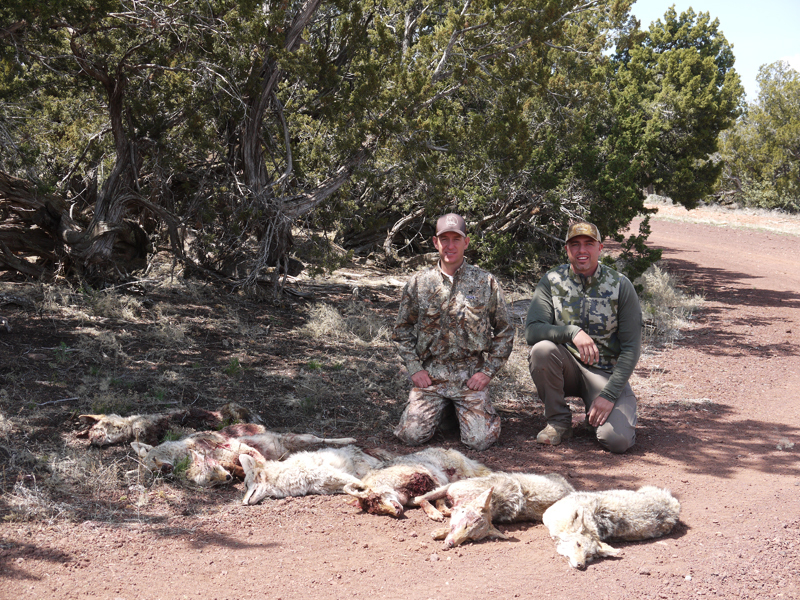 Lee Murphy & Craig Steele with 7 coyotes taken in mid-April during an invitational contest. I get invites to hunt ranches and hunt with different personalities in the hunting industry all of the time, but the reality is I am generally super busy guiding, marketing and trying to stay involved with my family. This year was an exception, and I actually took the time to hunt twice!!! Looking forward to hunting and talking with many of you this year.